After my 3-D Pumpkin Cookies, and 3-D Christmas Drums, I was bound to have a few more cookie treasure box ideas! I’ve been looking forward to doing a Valentine’s Day version since the original Pumpkin Surprise Cookies, and the time has finally rolled around. In some ways, I like this design the best, because you can customize the top of the box any way you want. I chose a pretty classic design for the top, but the sky’s the limit for the colors and design! These would be extra special personalized with a name, or maybe lovers initials (J+G). I started with a batch of my Chocolate Roll Out Cookies. 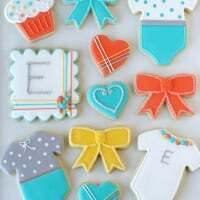 You could certainly use a traditional Sugar Cookie Recipe, or any flavor of your choice. 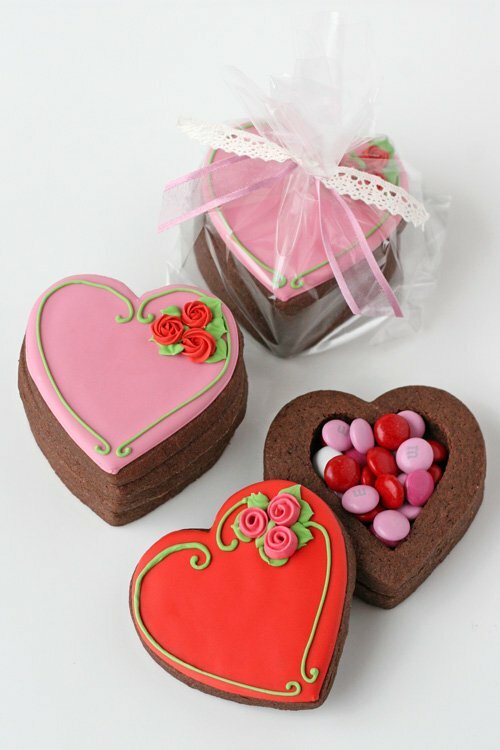 Bake 3 or 4 heart cookies (of the same size) for each finished box. 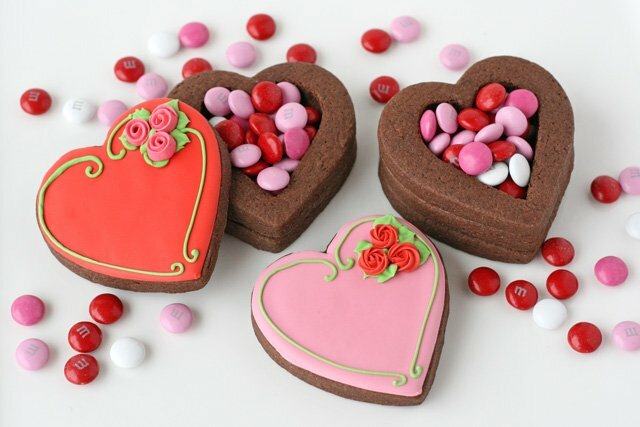 If you use only 3 total cookies, the space inside for a treasure will be quite small (the depth of one cookie), appropriate for small candies (such as mini M&M’s, or just a note). You can see in the finished photos, I made one box using 3 cookies, and the others using 4. Bake full cookies (with no cut-outs). 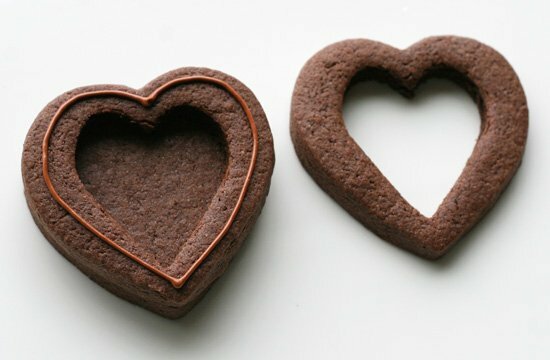 After the cookies are baked and have cooled slightly, use a small heart cutter to cut out the centers of the cookies you’ll be using between the top and bottom cookie (either one or two cookies per set, depending on what you’ve decided you want to do). Allow the cookies to fully cool. 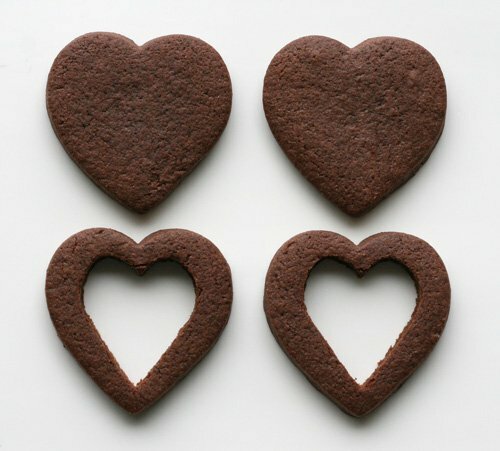 Decorate one of the full heart cookies (for each set), which will be your top cookie. 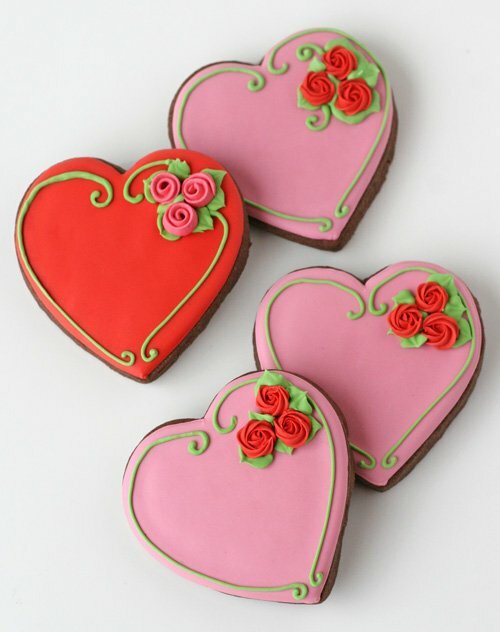 You can find some decorating inspiration in my past Valentine’s cookie posts, here, here and here. While the top cookies are drying, assemble your cookie boxes. I used brown royal icing to hold together each layer. If you use a thin line of icing (as shown below), it probably doesn’t matter what color you use, because it wont show. 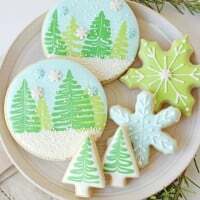 Once the decorated cookie tops are dry (after several hours or overnight) add goodies of your choice (small candies, a special note, jewelry) to the box, and set the top on. 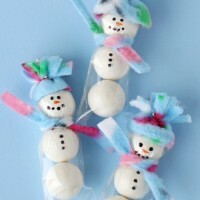 (below) Use royal icing to adhere center cookie (or cookies) to the bottom cookie. 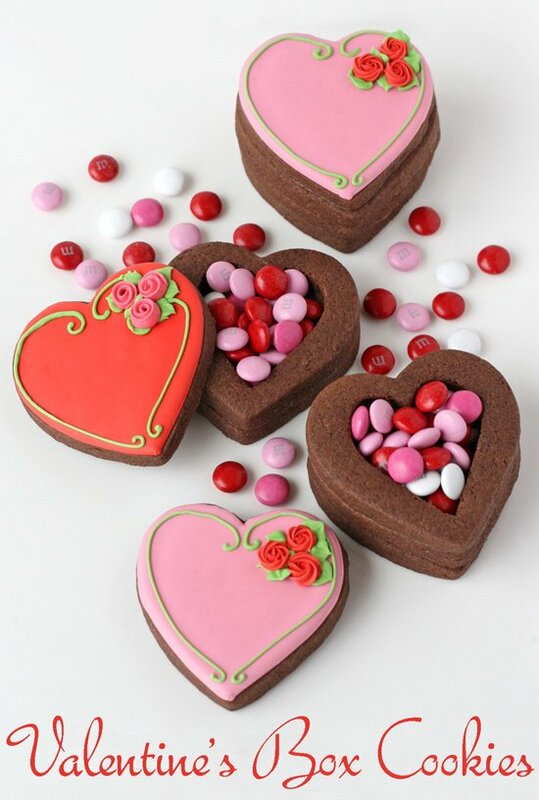 Fill the pretty cookie boxes with goodies of your choice (small candies, a special note, or jewelry), and share with people you love. I will never forget these cookies, they inspired me and got me making cookies something I needed more than I knew for so many reasons. one thing that I feel I might never understand. It seems too complicated and extremely vast for me. These are amazing, excellent idea. 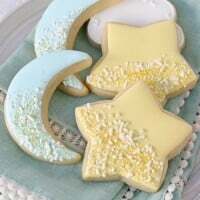 What did you use to decorate the cookies?